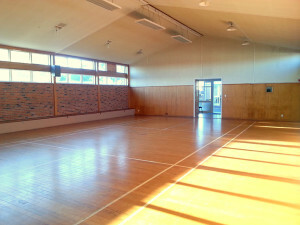 New Venue for monthly Mess It Up Events is at St Peter’s Anglican Church Hall Takapuna. Parking available onsite, no stairs, toilets inside, large hall – plenty of room for push chairs. Would like to inquire when are session dates and times and how much? Tickets for Takapuna will be on sale for term 4. They will start selling in the week of 24th September.